Getting my first box from Rocksbox. They send you 3 pieces of designer jewelry a month. You can wear them as often as you want, and then return them (or purchase them if you want to pay $250 for a pair of earrings ;)), and then they will send you 3 new pieces. Price is $20 a month. If you want to try it, and get your first month free, use my code KATIEBFF683 when you sign up! 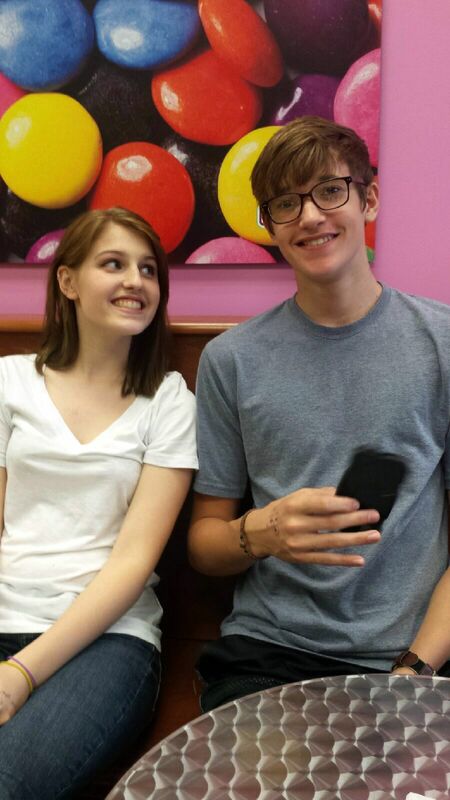 Taking my little brother out for his very first froyo, and hanging out with him and his girlfriend. Lunch with my amazing Momma. I see her almost every week, but very rarely do I get her all to myself, so this was nice. 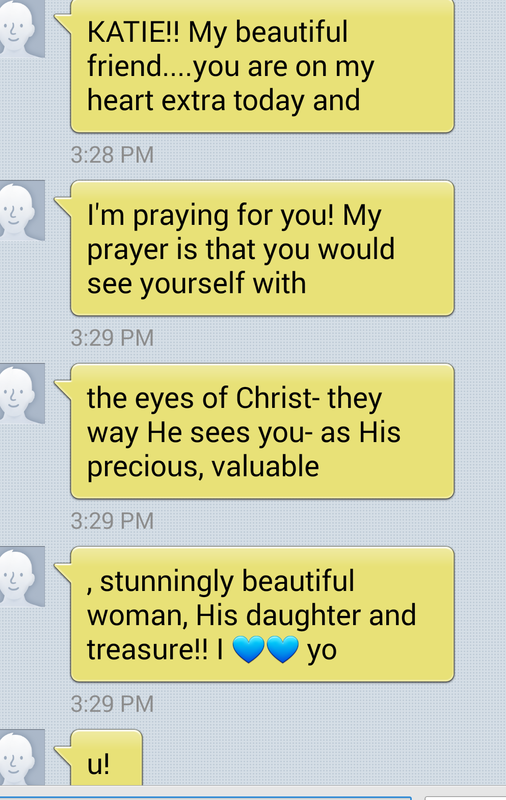 Texts from faraway friends that encourage you and just make your day. 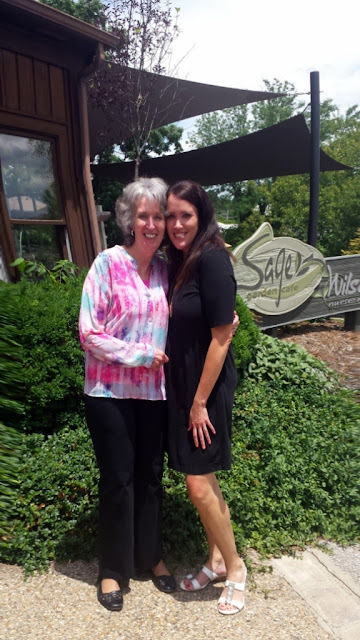 Linking up again this week with Clare. Tell me something from your week! When I get froyo, I fill my cup 1/4 way up to leave room for plenty of toppings. Loving those earrings, you look stunning! What a fun idea! 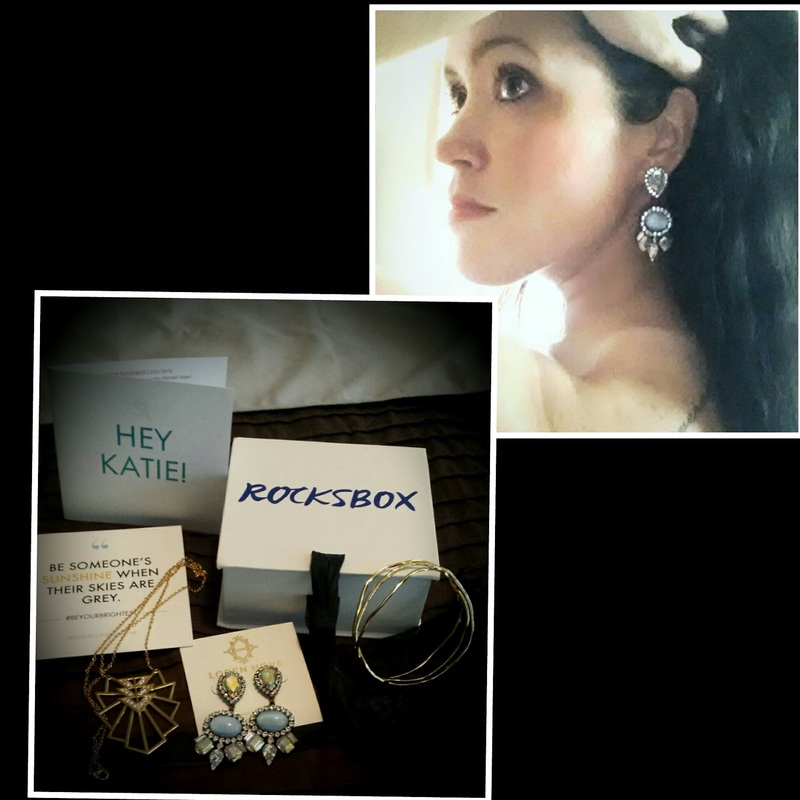 Rocksbox looks so cool - I may have to try that out. I love new jewelry! You should try it. It's so much fun! 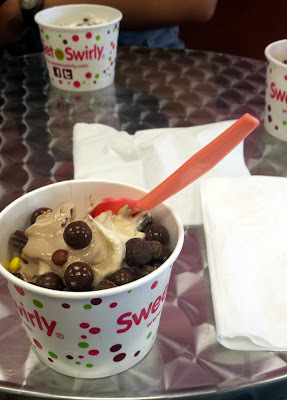 I still have never had froyo. Oops. And kudos to your husband!!! Those flowers are adorable! I LOVE sunflowers they are my favs. And I love fro-yo, but that is a given!!! what a sweet friend. 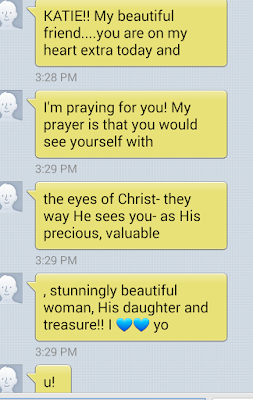 I love texts that brighten my day. 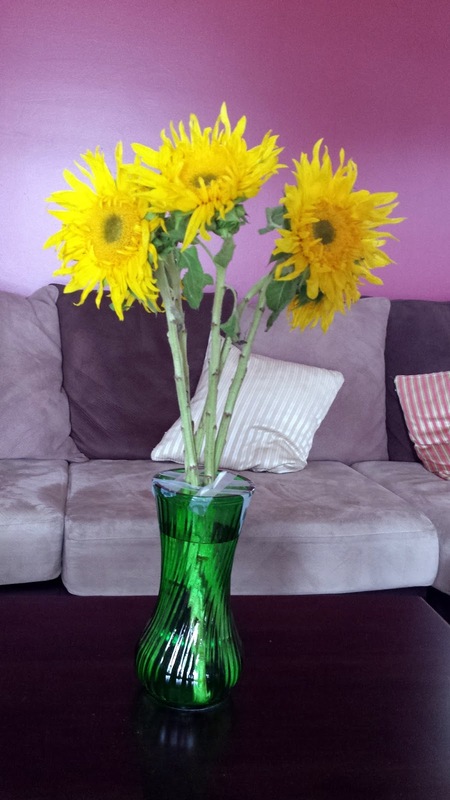 How nice that your husband gave you sunflowers! They are my favorite, they just look happy!